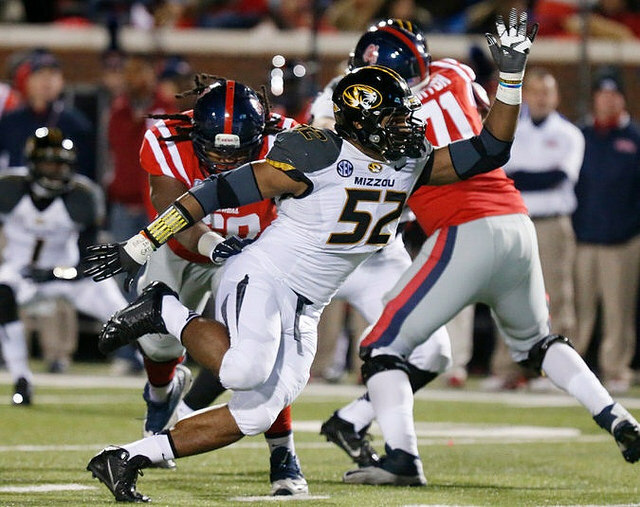 With the 34th pick in the last round of the 2014 NFL Draft and the 249th pick overall, the St. Louis Rams drafted Mizzou defensive lineman Michael Sam, who will become the first openly gay player to play in the National Football League. There have been other players that have come out after their retirement, but none came out while playing, let alone before being drafted. Sam’s drafting by St. Louis may have implications beyond just that, though. While it was reported that the Giants, Bears, and Ravens were all planning on making him a priority free agent — meaning that, even if he hadn’t been picked up by the Rams, he would’ve definitely made it into the league — the fact that he wound up on the Rams may prove to be the legal impetus behind some adjustments to Missouri state law. The legal implications? 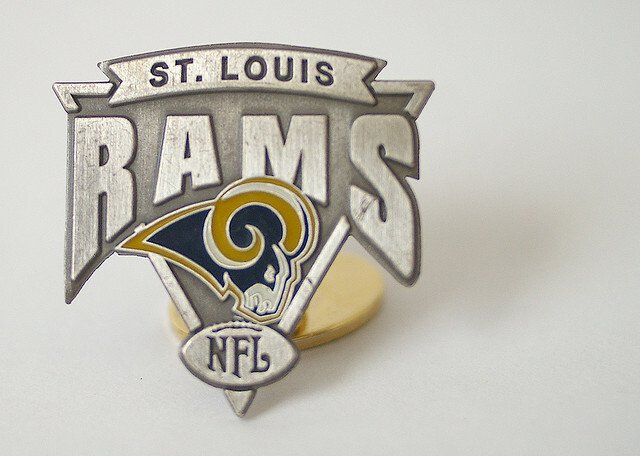 The Rams play out of Missouri (go figure), and the state of Missouri offers exactly zero employment protection for gay, lesbian, or transgendered persons on the basis of their sexual orientation. Dara Strickland, the board president of the LGBT Community Center of Metropolitan St. Louis, explained the situation to USA Today. “You can apply for a job in Missouri at least, and there’s no protection for being asked, ‘By the way, are you gay?’ and being explicitly told, ‘You know, we don’t hire gay people.’ You can be fired for being gay, lesbian, or transgender.” While Sam doesn’t seem to be in any danger of being cut, at least not before training camp opens on July 25, the greater LGBT+ community is hoping that Sam’s high profile place in the NFL will help rally support for a nondiscrimination bill that would protect people’s employment opportunities regardless of their gender identity or sexual orientation. The reaction to Sam’s draft was mixed, with reactions ranging from positive to less than enthusiastic. President Obama offered his support in a statement released by the White House, congratulating “Michael Sam, the Rams, and the NFL for taking an important step forward today in our Nation’s journey. From the playing field to the corporate boardroom, LGBT Americans prove every day that you should be judged by what you do and not who you are.” Since being picked up by the Rams, Sam’s jersey has been second in sales among rookies, behind Johnny Manziel’s Browns jersey.